Have you ever wanted to be able to track your Gravity Forms user logins and activity? In today’s article, we’ll show you an easy and simple method to track your Gravity Forms logins and activities as well as some more advanced metrics like number of forms submitted by user. Gravity Forms in itself is a customisable WordPress plugin that enables you to add simple or complex forms to your website. Today we investigate how to create your own custom solution for Gravity Forms with user login and activity tracking. We go through the setup of your own registration process and your own login form. In addition, our backend solution is more robust than it seems. When we use gravity forms the form submissions are tied to our users. Hence, we can use this information to analyse this data and get to know our user base. Therefore, we not only collect the basic login information, but also additional data that we can use in our decision-making process. The first piece we need to meet our need is the Gravity Forms plugin itself. Additionally, we use the User Registration Add-On. This extension adds the user registration and user data collection capabilities. Once we enable it we get some extra options when creating our forms. Make sure to select your feed action as User Registration. Then publish this form and it’s done. The login widget works as a login form. You can customize its fields as well as its actions (such as the redirection URL). This is an easy way to create gravity forms login pages. 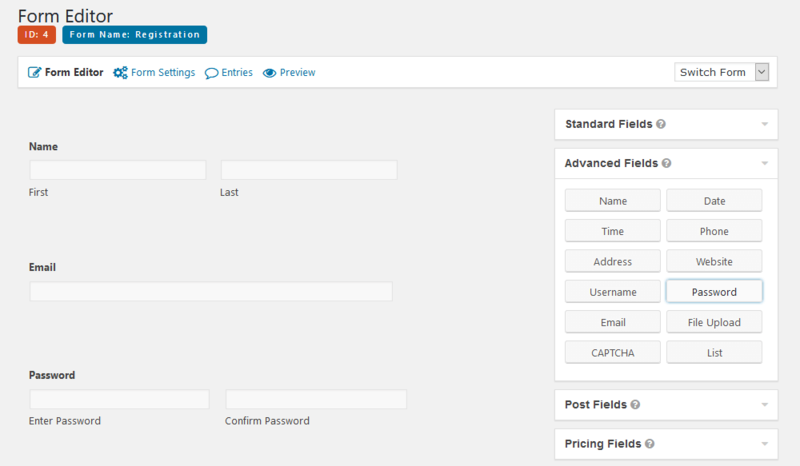 If your goal is to add this custom login form to a standalone page that is possible as well. You need to use a plugin to add widget areas to pages via shortcodes. For instance, the WordPress Widget Shortcode plugin allows that. Now on to the user management side. Let’s see how to make sense of your gravity forms login data. There are many ways you can interact with your users when they are online. For instance, you could have a live chat button and get in touch with them offering help. You could send them an email while they are visiting your site as well. How cool would it be to get an offer when you are already browsing a site? This can be done with Users Insights. In addition to the last seen filter, there’s the green icon that indicates which users are online. Now that we have our login form, our users are going to log in more often. And it’s possible to verify that using the last seen filter. 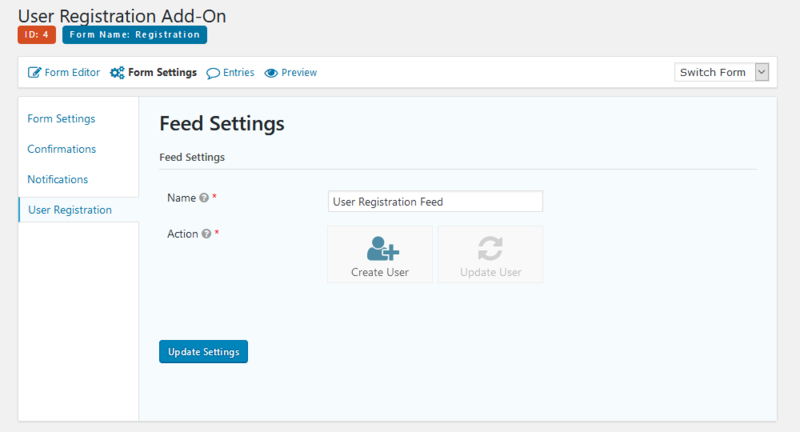 In addition, using the last login filter you can identify date ranges for which users have logged in. Thus, in addition to a fixed date, you can check, for example, all users who have their last login between X and Y. This is particularly useful to verify if you have any important events and you want to check who have seen it. The last seen filter is quite versatile. It can be used as a measure of user activity as well. We can easily find the most active users by checking who has logged in recently and order them by their total number of sessions. Likewise, the opposite is a truth as well. If you filter out users who haven’t login in the past 120 days, it’s likely that they are inactive users. This can be used as a tool to get in touch and maybe reconnect with them. You just need to use the export button and then use MailChimp to get in touch with them. The form submissions are another measure of user activity. Thus, we can check which users have filled in important forms to see if they are active. Users who have missed the most recent forms or the most important ones are likely inactive. With this data in hand, you can take better and informed decisions. There’s another handy tool to make your life easier when filtering the gravity forms user login data. The user segments allow us to save filter presets and quickly apply them. Therefore, you can make segments for your most important tasks. If you are always checking your user base activity for the last month, for instance, you can create a segment for it. Hence, once you want to do that same search again just go ahead and click that button. Today we looked into many ways to improve your login and registration process. 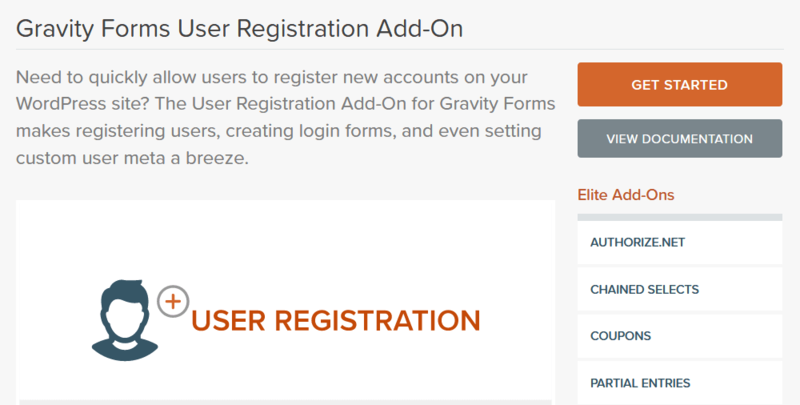 We used the Gravity Forms plugin for a better registration process. In addition, we saw how we can use the Users Insights plugin to better understand our user login data and activity.